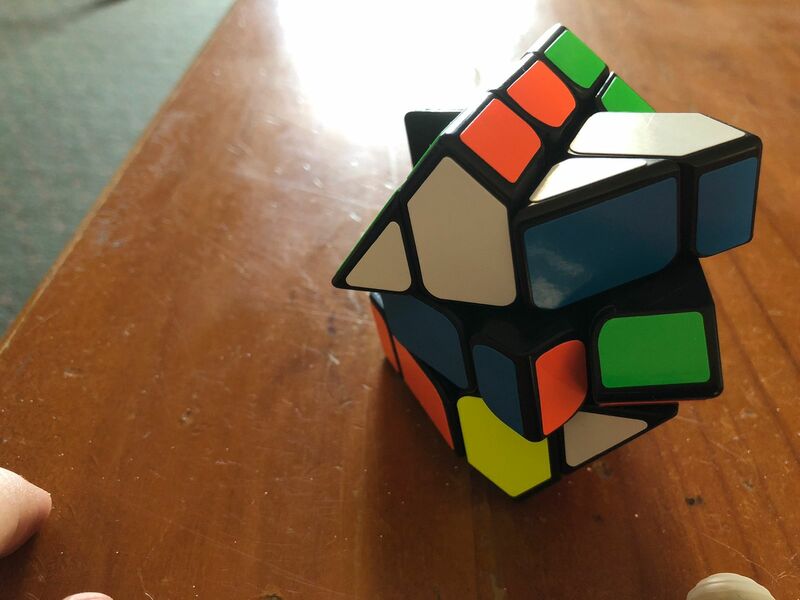 The YJ Fisher Cube is a variant of the standard 3x3 which is designed to make the puzzle tougher to scramble and solve. The mechanism is good quality - at this price YJ is definitely providing excellent value for money. Delivery was very fast and the puzzle turns and looks great! Only minor issue is that the stickers are slightly discoloured in some places but doesn't take away from it being great quality.